Trivandrum, 22 November 2012: A two day International film festival titled 'Crossing the Borders' will be held at University College, Trivandrum. The festival is conducted by College film club in association with the help of State Chalachitra Academy. 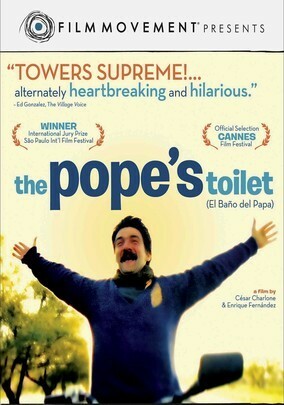 The movies to be screened include The Pope's Toilet, True Noon, Little Terrorist, Lemon Tree, Trade, No Man's Land, Under the Same Moon, And God Grew Tired of us, etc.